> Touch self-calibration and automatic identification, you need not install any software or debug . 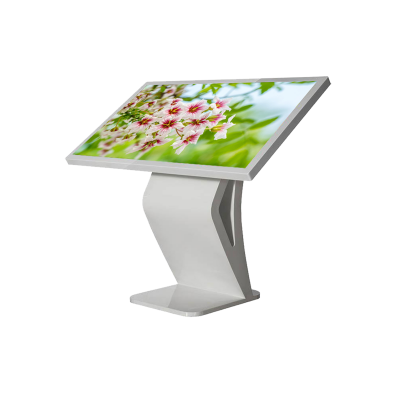 > All-in-one design, ultra narrow frame, easy to install and use. > IR multi-point touch technology, writing by finger, other object. > Appearance and color are customizable. > Inquiry machine, widely used in bank, hospital, public places.